We specialize in collecting data in challenging areas of the Democratic Republic of the Congo and the Great Lakes. We have experience in data collection in conflict zones where armed groups are active, mining zones, but also in urban areas as well as administrative data. Our organization gathers young Congolese researchers which were selected for their talent and trustworthiness, and continuously trained to the standards of international cutting edge research, following a 7 year long process since 2010, and work together with international University Professors from Harvard and Berkeley to to build sustainable local capacity in the area of data collection, as well as training to provide high quality work in international organizations. 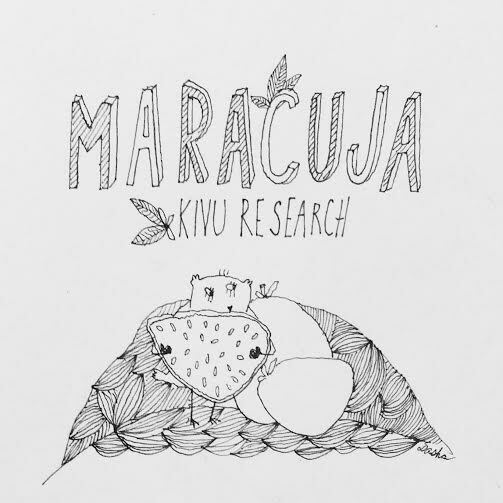 Our name stands from Multidisciplinary Association for Research and Advocacy in the Kivus by United Junior Academics.